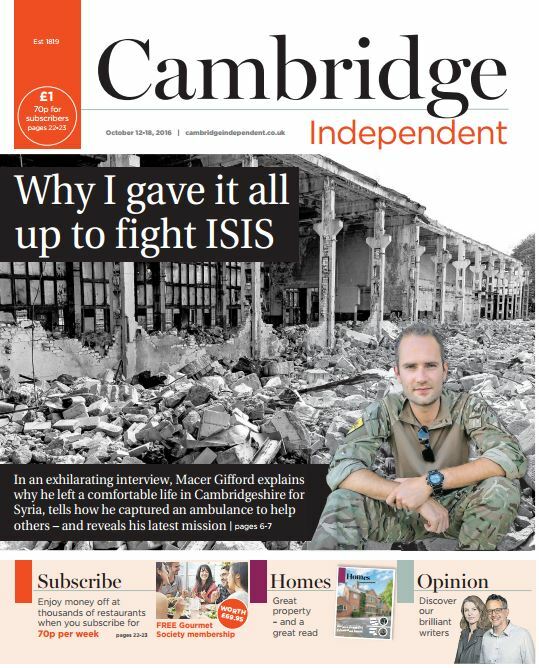 Despite launching only eight months ago, the Cambridge Independent has already made a name for itself as a title that is investing in quality journalism amid heavy cutbacks across the local news industry. Owners Iliffe Media, headed by Edward Iliffe, have been rapidly expanding in recent months, acquiring the Kent Messenger Group, 13 local papers from rival Johnston Press and two new magazines. This contrasts with 400 job losses and nine newspaper closures over the 17 months to March across the local newspaper industry, according to a report commissioned by the National Union of Journalists. Most of these cuts were shown to have come from within the big five regional news publishers: Trinity Mirror, Johnston Press, Newsquest, Tindle Newspapers and Archant. 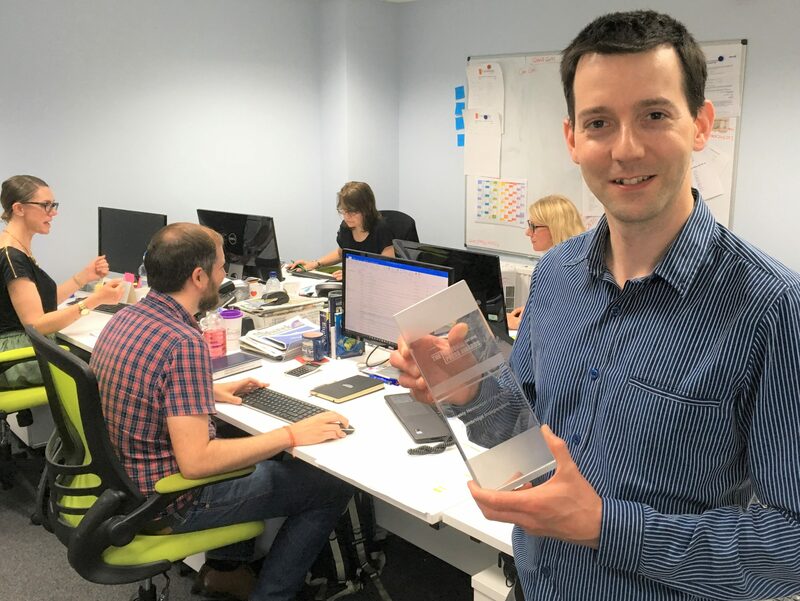 Last week, newcomer the Cambridge Independent was named Weekly Newspaper of the Year (below 15,000 copies) at the Society of Editors’ Regional Press Awards. Perhaps some of the Independent’s success can be put down to the motive behind its creation: as a rival to the Cambridge News after owners Trinity Mirror backed out of a deal to hand the daily title back to Iliffe. 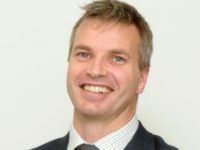 Editor Paul Brackley (pictured top in the newsroom), who also serves as editorial director for Iliffe Media, told Press Gazette he considered it a “rare privilege” to have worked on creating a new title from scratch. “Launching a new paper is challenging but also exciting,” he said. “We sat down last Spring with Edward Iliffe and in front of us were 120 blank sheets of paper and a discussion about what we should fill them with. Also deemed central to the Independent was community news, to which end it runs a spread each week covering “grassroots” and “parish” updates. “It’s the sort of material that’s getting edged out of local newspapers as digital audience demands drive the content agenda”, said Brackley. The paper recognised by Regional Press Awards judges for its “superb production values”. Brackley, former editor of the Cambridge News, said: “We wanted to make sure it looked different and had a high quality feel to it. The Cambridge Independent is printed on 52gsm “improved white” paper – “it’s a bit brighter and means the pictures stand out a bit better” – and is “stitched and trimmed”. The stitching (or stapling) helps “hold it together for the week” while the trimming means its edges are cut to just under a full tabloid size but printing can run all the way to the page border – “a bit like a magazine”, said Brackley. “It was important to us that it looks good,” he said. Brackley said that as newsrooms became more “automated in their approach and streamlined in their production workforces” the time spent on design has also been cut. Over the last few years, many regional and national news publishers have continued to strip back their production teams and move them to centralised hubs, creating large numbers of redundancies. Brackley, who began his journalism career at Local World’s Hertfordshire Mercury series, said: “We have all got more things to do now, with our digital demands and so on. Like most newspapers, the Cambridge Independent relies on advertising as its main source of income – from display to sponsored content. This is boosted by revenue from newsstand sales (the Independent runs a “hybrid” model with some free copies sent out while 230 retailers sell the paper) and a growing events and awards calendar. 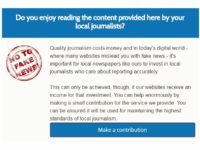 The paper also generates income through a paywall on its news app – which is included in the price for subscribers and costs from £20.80 for six months – while the website remains free to access. A paid-for app is justified by added content that isn’t covered on the website and a “slick” user experience on phone and tablet, as well as a page turning e-edition of the paper. As well as access to the app, subscribers also receive a gourmet tasting card and free birthday announcements in the paper. 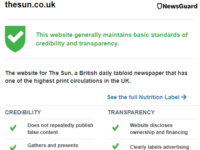 Its part of providing “value for money” to readers, said Brackley, with the paper itself also offering a “substantial” read over more than 100 pages. But while value is important, so is getting readers to pay. “I think readers need to understand that journalism is an expensive business,” said Brackley. 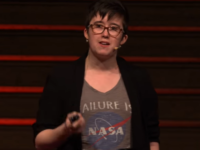 “We can’t produce content entirely for free in any substantial way. It’s difficult to run a newsroom on that basis. The income pays for a team of eight editorial staff, including Brackley, an associate editor, two news reporters, a culture editor, sports editor, property editor and picture editor. Since launching in September, the Independent has maintained a 15,000 weekly circulation, only briefly rising to 20,000 over the Christmas period, and has no immediate plans to grow this. “I think commercial features or advertising features over the years haven’t been given the attention they really deserve and I think it’s important that we make them a valuable part of what we do both for the advertiser and the reader,” said Brackley. Now heading towards its 37th edition, reactions from the Cambridge community to their new paper have so far have been “fantastic”, said Brackley. “They really have welcomed us and helped us along the way and shown us great support, both in terms of advertising but also contributions and feedback. But while the newspaper has received praise from readers and plaudits from the local news industry, Brackley said it was still “challenging” to maintain the success achieved since its launch. “We are in a great part of the world to launch a newspaper – Cambridge is a vibrant place with a strong local economy – but still it’s not easy and we have a long way to go to get to where we want to be. Brackely said the launch had shown that is a “great appetite for the paper” and “good support from the community for it”. 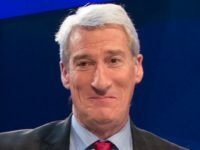 “I think we have shown in that eight months what can be done so I’m confident that the independent has a very bright future, but we still need to continue to be innovative and work hard to continue to improve,” he said. 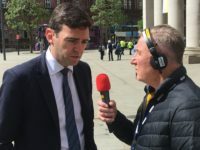 “The sums have got to add up and there are still some tough directions that have got to be taken in the newsrooms, but people have got to realise that supporting your local newspaper is important before they disappear like they have in some places. “I would like to think in the era of fake news that the importance of the local titles is increasing, drawing on the communities that they serve. They are still very much valued, I believe. Asked if he thought the Cambridge Independent model would work in other areas, Brackley said: “Potentially, but I think it’s important to respond to your local market and it won’t be the same everywhere. He added: “It’s a combination of things. High quality journalism is something that newspapers have been doing for decades and decades. That’s not new but some of the ways we have approached it have been quite new. I think there’s a chance for others to combine new ideas with our traditional strengths as an industry. “I think Edward Iliffe’s commitment to the industry is really what it’s about. He has shown terrific commitment by investing in those titles and I think that’s what has enabled us to do it. That isn’t to say it’s all easy, because it isn’t. But does it cover its costs?